There is a lot happening on the side of Cheeyan Vikram. Really a lot so to say. 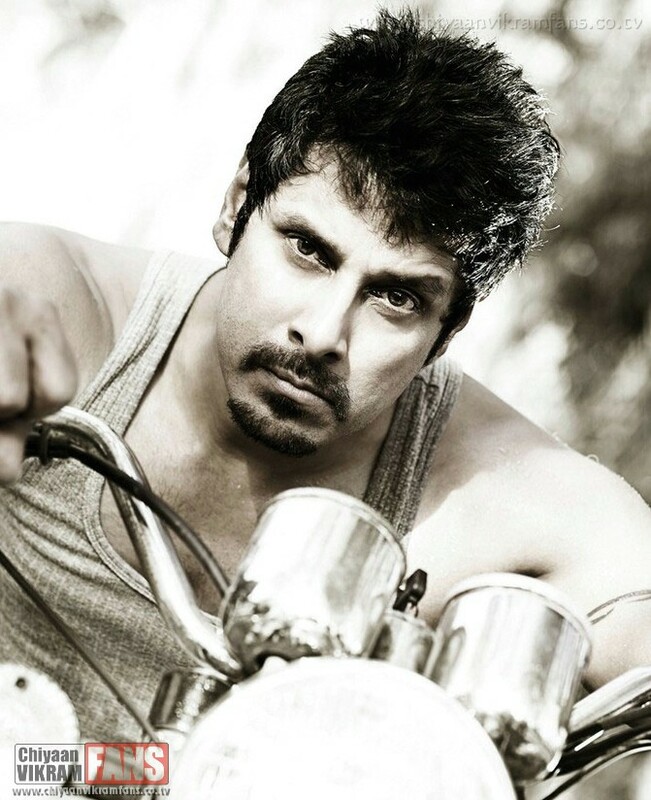 Vikram was expected to do director Boopathy Pandian film after ‘Kanthaswamy’. But Chiyaan opted to do Mani Ratnam's trilingual ‘Raavanan’ and worked hard for almost 2 years. But when the film got released it did not live up to the hype and expectations. But the performance of Vikram in Hindi and Tamil were much appreciated and Vikram added more celebrities to his fan base. One of them was the Bollywood director Neeraj Pandey who did the classy film 'A Wednesday' which was later remade in Tamil as ‘Unnaipol Oruvan’ with Kamal Haasan and Mohanlal. Recently Neeraj was in Chennai and had met Vikram. After a small talk the Bollywood director expressed his interest in Vikram and told the star that soon they will be doing a Hindi film together. After ‘Raavanan’, Vikram got involved in a Selvaraghavan film and even completed a schedule of shooting for seven days. But production hitch ups like the complete script wasn’t ready and the new heroine wasn’t up to the mark etc. shelved the project. He then started a film called '24' to be directed by Vikram Kumar of ‘Yavarum Nalam’ fame. Even this film got into trouble and Vikram walked out of the project after shooting for four days. If all that weren’t enough now we hear that Vikaram has deferred the Boopathy Pandian film 'Vedi' for which he was to start shooting in Salem on August 17. Sources close to Vikram say ‘Vedi’ is a comedy and Vikram feels that this may not be the right time to do a comedy. The Veera of ‘Raavanan’ has gone down well with the masses and so he wants to do another serious character before taking up a comedy. In the process Vikram has heard and liked a story narrated by ‘Madrasapattinam’ Vijay and it is all likely Vikram will start this film soon as his next. After completing Vijay's film Vikram will bag the comedy bus to be driven by Boopathy Pandian. Vikram hasn't done a full fledged comedy yet. So we expect his film with Boopathy Pandian to be a great entertainer.